White is enticingly feminine. 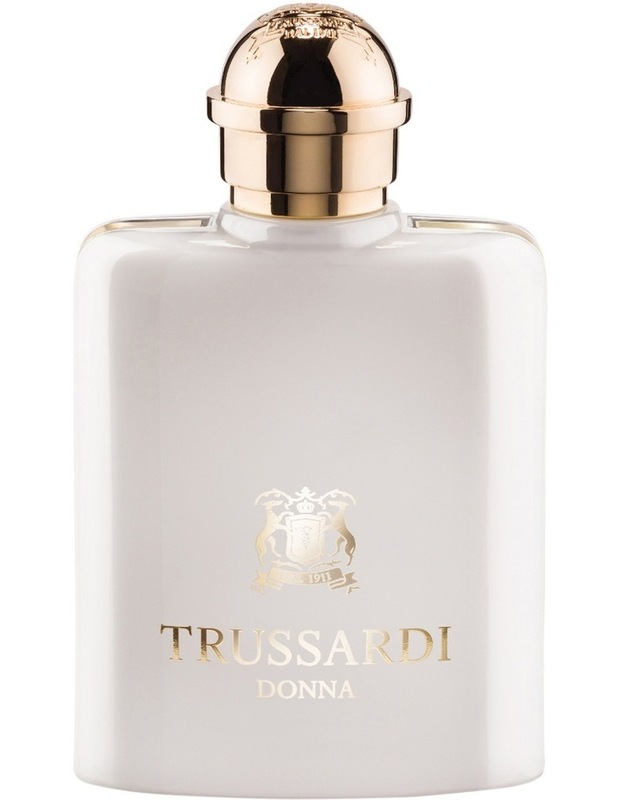 Trussardi Donna fragrance expresses modern femininity full of charisma, aura, radiant beauty, sensuality, allure and luxury. Trussardi Donna embodies the purity and passion of white.